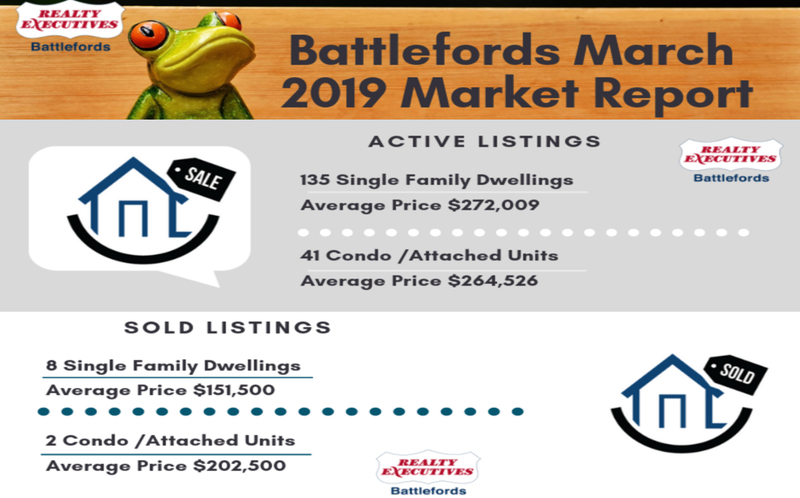 The March market was less active than the previous year. What does that mean? You only have one chance to make a GREAT first impression... So if you're thinking of selling it's important to get it right. By both preparing your home for sale and displaying your property to the best it can be.